Premier Loft Ladders have made choosing and specifying your next fire rated loft ladder even easier. 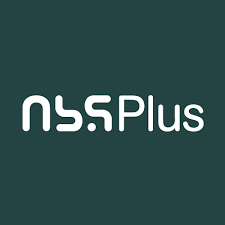 Product data for the high-spec Isotec loft ladder is now available within NBS Plus. The Isotec offers superb strength and very high thermal insulation. It also provides fire protection for up to 120 minutes. As such, it is a great solution for a wide range of projects. 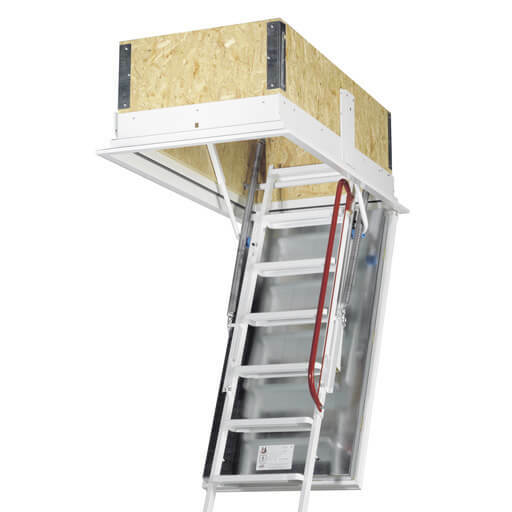 The Isotec is a folding steel attic ladder, installed within a highly insulated and airtight loft hatch. The powder coated steel ladder features large treads. It also offers a very high load rating of 250kg per tread. Furthermore, the Isotec has a handrail and non-slip feet for comfort and safety. 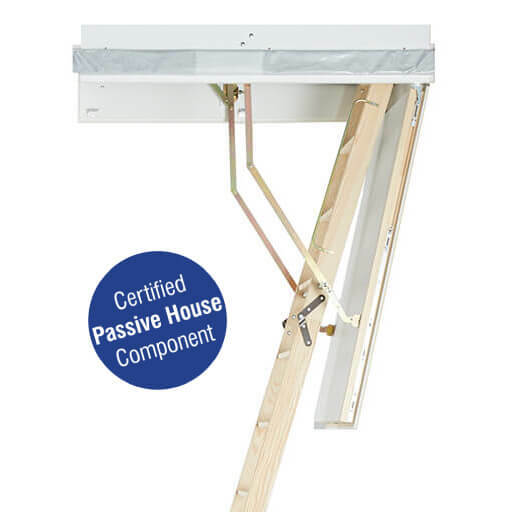 In addition to a counter-balanced hatch, the ladder itself features innovative spring-assisted operation. As a result, extending and closing the ladder is very easy. This not only improves comfort and ease-of-use, but also has significant safety benefits. The operation is further enhanced by ball-bearing motion. 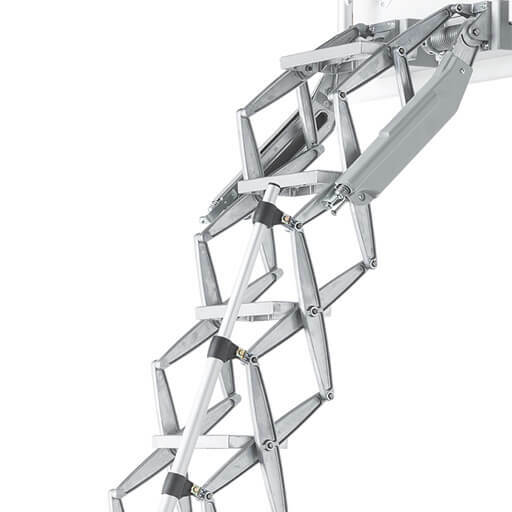 Finally, the Isotec loft ladder offers a standard 30 minutes of fire protection, which can be increased to 120 minutes. This is achieved through the addition of an upper hatch, with further insulation and fire protection. 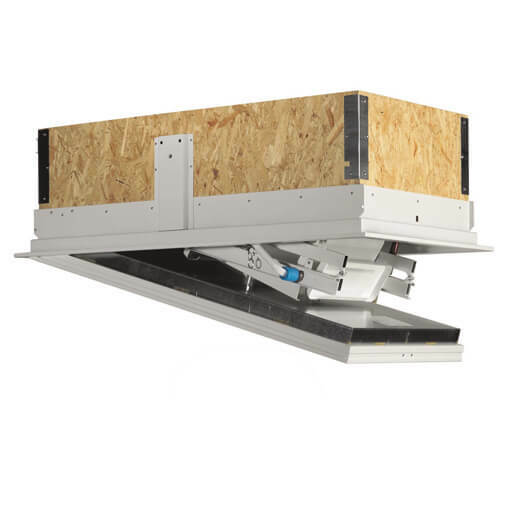 As such, the Isotec is a great solution for any project looking for the highest levels of fire protection, combined with high thermal insulation and airtight performance. Isotec loft hatch with up to 120 min fire protection. In addition to the Isotec fire rated loft ladder, Premier Loft Ladders’ offers a carefully selected range loft ladder and staircase specifications on NBS Plus. 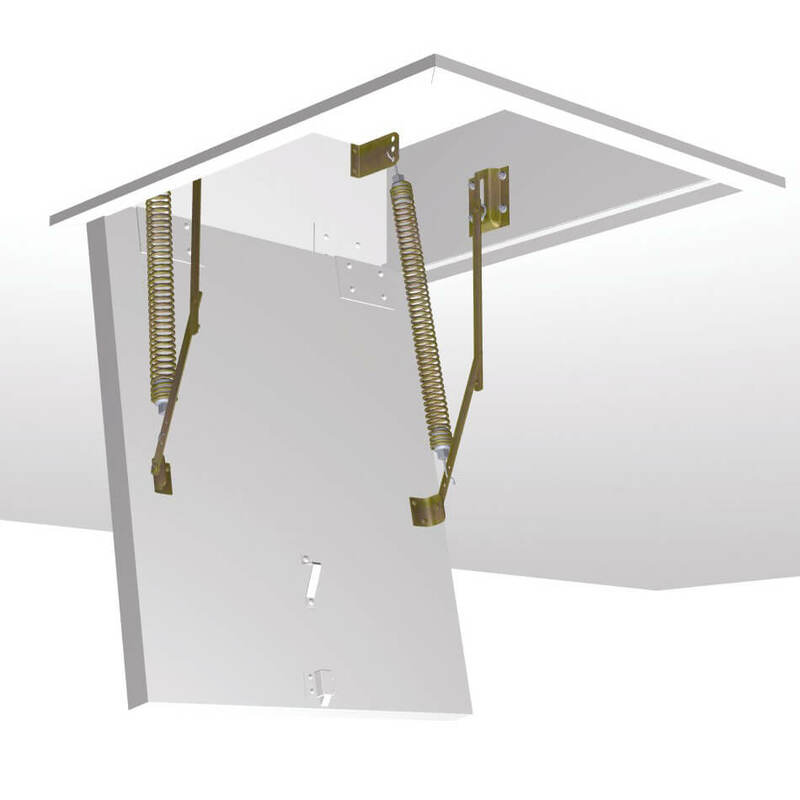 This includes, specs and technical data for the popular Supreme and Elite heavy duty loft ladders, as well as the innovative Ecco and Designo. Technical details and CAD drawings for our complete range of products can also be found on our ‘Technical Data‘ page.